There are 4 Memory Care Facilities in the Princeton area, with 1 in Princeton and 3 nearby. Caring.com has helped thousands of families find high-quality senior care. To speak with one of our Family Advisors about memory care options and costs in Princeton, call (855) 863-8283. Princeton, Florida, offers its 22,000 residents — 7 percent of whom are aged 65 years or older — moderate temperatures that range from 60 to 90 degrees all year long with no chance of snow. Such a predictable climate might be a draw for those seniors and family members seeking memory care from one of the four facilities in the Princeton area. These memory care facilities are classified as Assisted Living Facilities (or ALFs) and are required to employ specifically trained staff to serve any of the estimated 540,000 seniors with Alzheimer's disease throughout the state of Florida. The air quality in Princeton's county, located in Miami-Dade County has been given a B grade the ozone pollution and particle pollution categories when scored on a scale of A-F. This suggests the area has relatively clean air and few environmental pollutants that would aggravate any health conditions a senior might have. The cost of living in Princeton is 13 percent more expensive than the average in the state of Florida and 25 percent pricier than throughout the nation. Seniors or families of loved ones seeking memory care in the area might benefit from knowing that transportation costs are nearly 80 percent higher in Princeton than the mean costs throughout the United States. There are many applicable tax benefits for residents of Florida. The state is considered retirement tax-friendly, which means that income from sources such as Social Security retirement benefits or pension income are untaxed. Families or seniors looking for memory care on a budget might wish to consider Princeton because of the state's tax-friendliness. Crime rates in Princeton deserve a failing grade. With an overall crime rate that is nearly 40 percent higher than the national average, seniors have a one in 27 chance of becoming a victim of crime in Princeton. Memory care facilities have security systems and policies, of which families may want to know more about. Memory Care costs in Princeton start around $0 per month on average, while the nationwide average cost of memory care is $4,798 per month. It’s important to note that memory care rates in Princeton and the surrounding suburbs can vary widely based on factors such as location, the level of care needed, apartment size and the types of amenities offered at each community. Princeton and the surrounding area are home to numerous government agencies and non-profit organizations offering help for seniors searching for or currently residing in an assisted living community. These organizations can also provide assistance in a number of other eldercare services such as geriatric care management, elder law advice, estate planning, finding home care and health and wellness programs. To see a list of free memory care resources in Princeton, please visit our Assisted Living in Florida page. 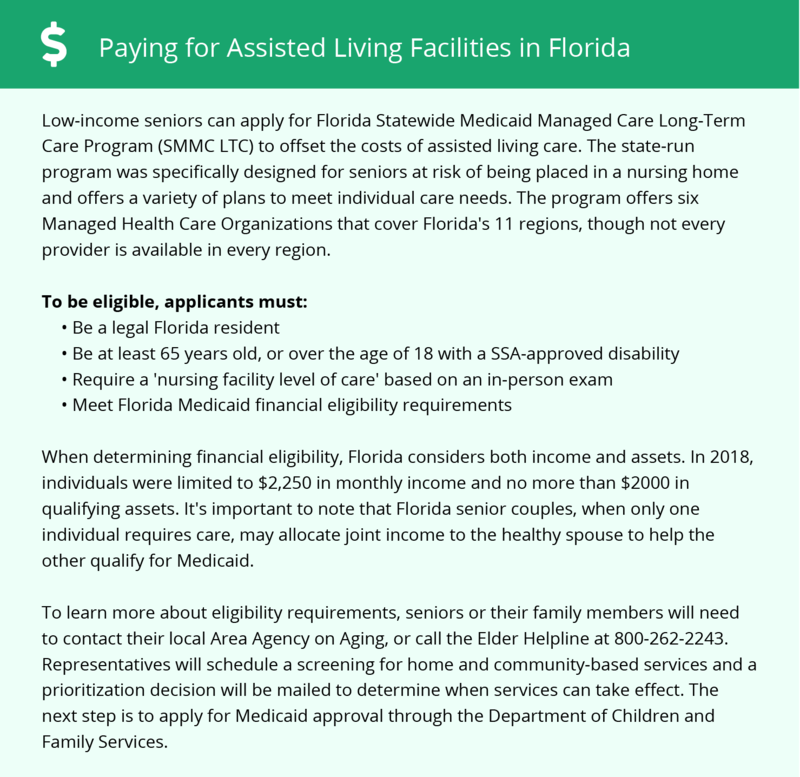 Princeton-area assisted living communities must adhere to the comprehensive set of state laws and regulations that all assisted living communities in Florida are required to follow. Visit our Memory Care in Florida page for more information about these laws.